Walk into the Land of Lanthir Lamath ruled by wicked skeletons and fight for your life in a thrilling adventure. It's a book. It's a game. It's a gamebook. Interactive fun for almost an hour. Simple rules and gameplay. You are only running from room to room, up, down, left, right, anywhere. Sometimes you can find items or weapons. You will fight the skeletons and other monsters. You will experience some magic and get a lot of fun. 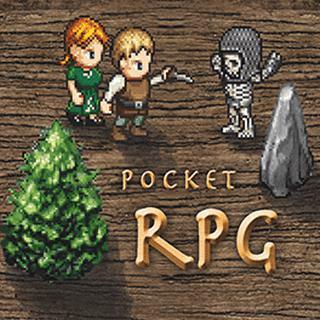 Pocket RPG - Find Pocket RPG in our vast HTML5 games catalogue. Only the best and newest HTML5 games for all audiences. Guaranteed success with Famobi.